Intel has extended its headline sponsorship of the ESL Premiership to cover the seasons in 2019. ESL UK partnered with the technology company in 2018 to launch campaigns that highlight the potential of UK esports – this will continue throughout the following year. The ESL Premiership is the top flight of Counter-Strike: Global Offensive and Rainbow Six Siege in the United Kingdom and Republic of Ireland, housing semi-professional players and giving them a platform to improve and showcase their gameplay. 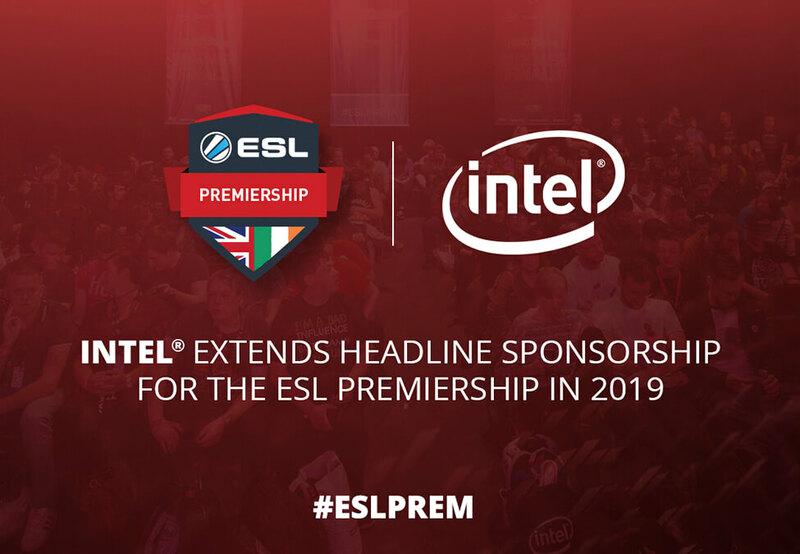 Scott Gillingham, Gaming & Esports Lead at Intel UK said: “Intel is proud to be returning as the headline sponsor for the ESL UK Premiership in 2019. The partnership with ESL showcases our commitment to support the growth of esports to bring fans the biggest and best events globally and across the UK. Late last year, Intel and ESL announced a three-year extension to their longstanding partnership. 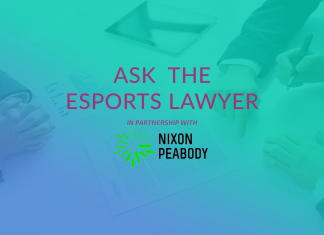 Included in the deal is the investment of $100 million (£79 million) over the course of the three years, including an expansion into the Asia-Pacific region and the trial of “new technologies during large-scale tournaments”. Esports Insider says: ESL and Intel – name a more iconic duo. We’re glad, but not overly surprised, to see Intel return as the headline sponsor of the top flight of CS:GO and Siege in the UK. It’s important to have competitions catered to those who are quite close to breaking through into professional play and having a name such as Intel attached always helps.